Hope’s goal is to donate 50 percent of its money to local and global ministries. “We’re getting close to that goal now,” Housholder says. 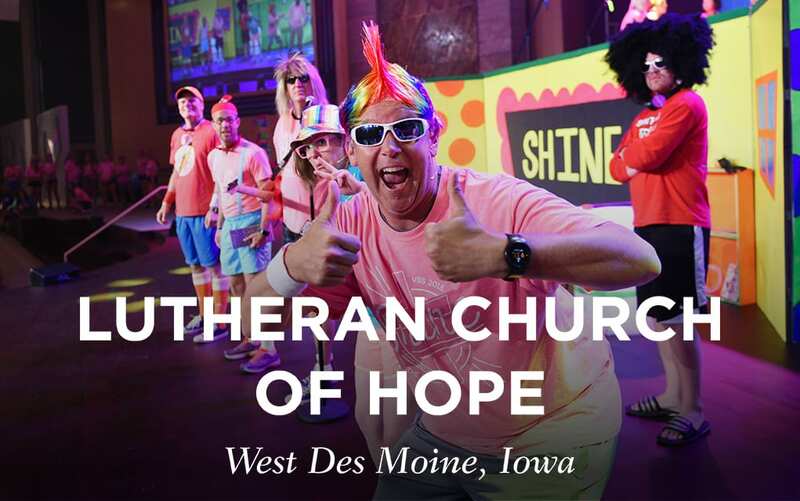 “We know that God is calling us to support missions both here in Des Moines and around the world. After a few months of attending church, Fuson realized that his urge to gamble had gone away. Today, he’s celebrating eight years of freedom from his gambling habit.